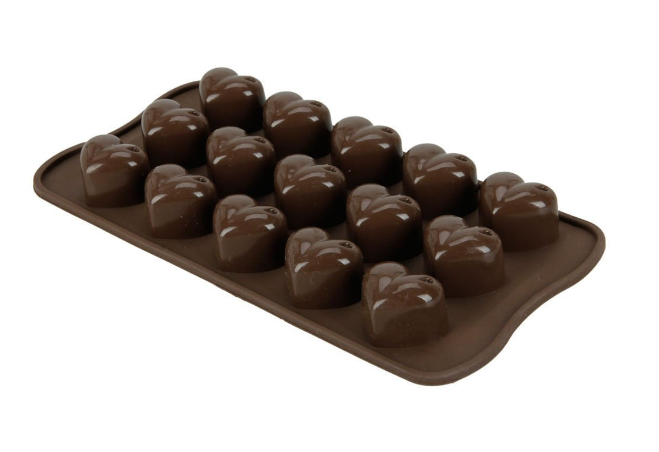 Heart Shaped Silicone Mold For Candy, Cakes, Ice Only $3.50 + FREE Shipping! You are here: Home / Great Deals / Amazon Deals / Heart Shaped Silicone Mold For Candy, Cakes, Ice Only $3.50 + FREE Shipping! Hurry and grab this cute Heart Shaped Silicone Mold For Candy, Cakes, Ice for only $3.50 + FREE Shipping right now! Another awesome deal for Valentine’s Day!